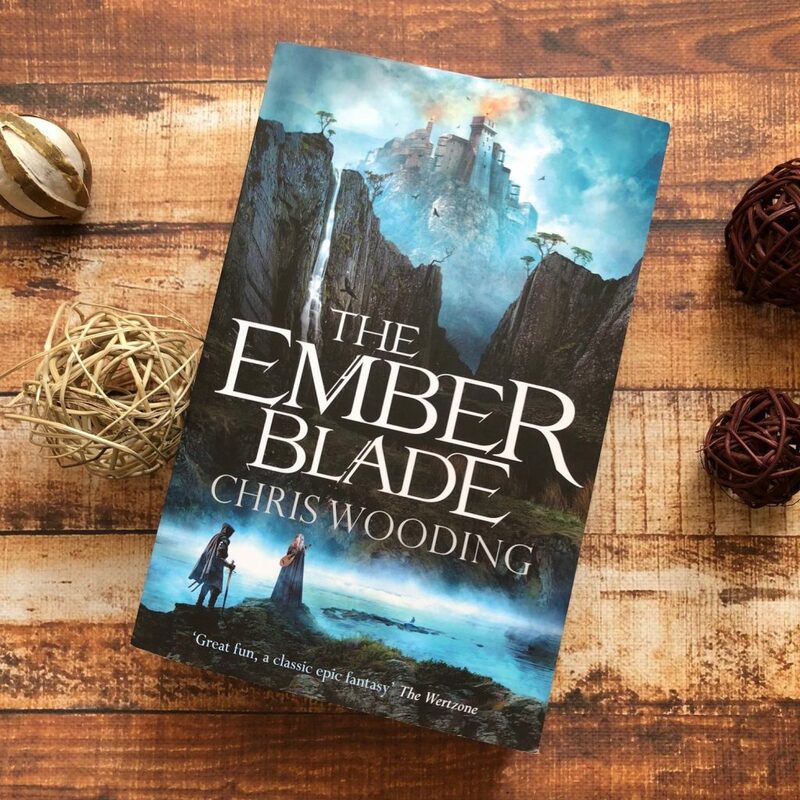 The Ember Blade by Chris Wooding is the first novel in an exciting new fantasy trilogy. This is a huge book, clocking in at over 820 pages. But within the pages is a multi-layered, fascinating and magical world that I devoured. I loved all these characters and their personalities. I wanted them to achieve their missions and succeed in their endeavours, and I think Chris Wooding has done a great job of balancing an epic fantasy story with commercial, action-packed adventure. There is much to love about the characters in The Ember Blade. Aren’s love for the wrong girl causes catastrophic consequences, and he’s thrust into a prison mine and must find a way to break out. His best friend Cade sacrifices his freedom and ends up with Aren, and the two teenage friends must overcome their frustration to reclaim back their lives. They must team up with unlikely allies in order to do this, and Chris Wooding has created a dynamic, diverse group of characters to help Aren and Cade on their journey. 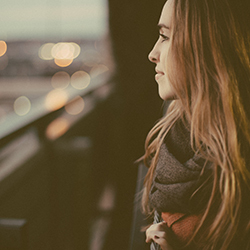 The Ember Blade maintains the reader’s interest with its gripping, unpredictability. There are also moments of humour and lightheartedness, and really clever, cunning plot points. The action scenes are by far the biggest strength of the book. Every fight, betrayal, scheme or altercation is expertly described so as to increase tension and intrigue, but not explain so much that the reader feels bogged down by description. Chris has also done a marvellous job with characterisation, making the reader really sympathise and empathise for the main characters in the book. Yes, most of them are flawed and their morals and judgements may be misguided at times, but they’re all fighting for something or someone and they all have something that they believe in. This keeps the reader engaged in the story so that they’ll keep turning the page and hopefully pick up the sequel next year. I imagine that the length of this novel is not too enticing for the average non-fantasy reader, and considering it’s the first in a fantasy series you can only assume the rest of the series will be as much of a time commitment as this first book. The story is well-written and all events really important to the overall story and plot, but I think the pacing is quite slow and Chris overwrites his prose. This book could easily be 200 pages shorter without sacrificing any of the events in the story. Despite this, I highly recommend this fantasy series to anyone interested in this genre.